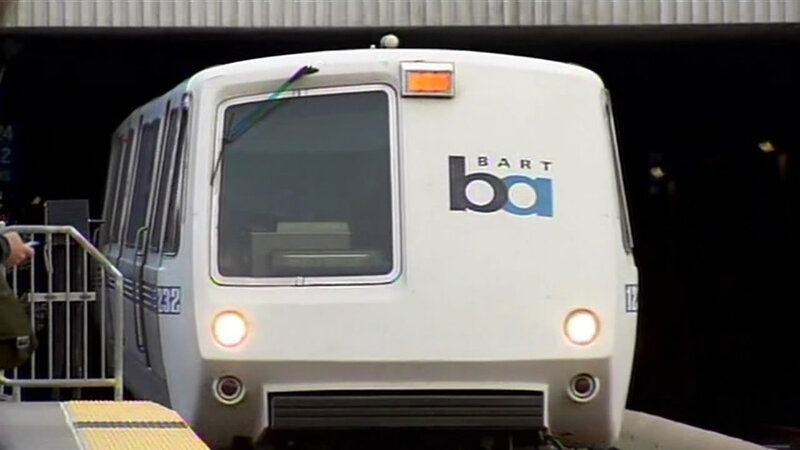 PITTSBURG, Calif. (KGO) -- BART is celebrating the progress on its rail extension into eastern Contra Costa County. Several elected officials will be updating the media at the site of the future Pittsburg Center Station at Railroad and California Avenue. Officials say connecting the 10 mile eBART extension to eastern Contra Costa County will provide frequent, reliable and high quality rail service to the area. It will stretch from the Pittsburg/Bay Point station to Hillcrest Avenue in Antioch by 2018.